Everything could associate with colors. 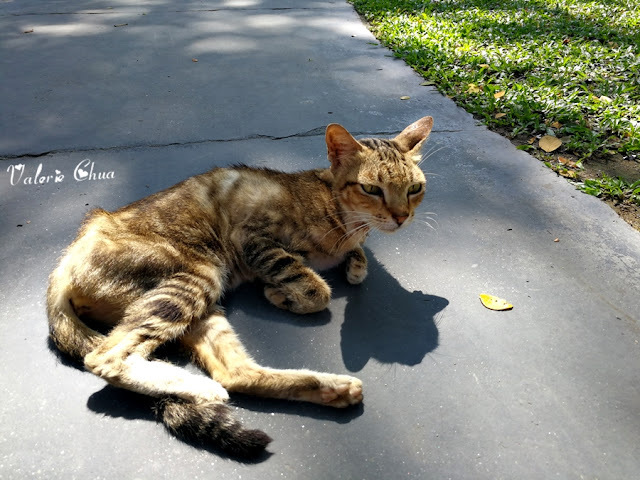 If Hello Kitty is to associated with pink, then Funk would definitely be a bright shade of tangerine as Glenmorangie took an inspired leap from the “orange” in its name to color The Hill’s second outlet, The Pool, in an arresting shade of citrus! Glenmorangie is the most delicious and complex single malt whisky in the world. Its multilayer aromas and kaleidoscopic flavors stimulate the senses and entice the palate. The Glenmorangie distillery lies in the far north of Scotland, in the Royal Burgh of Tain, Ross-shire. The distillery uses Scottish grown barley that is lightly peated during malting, and water from its Tarlogie Springs - the natural spring that is owned by the distillery together with 650 surrounding acres to protect its purity. Hence, every sip of Glenmorangie offers a heady and alluring experience in taste, texture and aroma. Female models with their retro funk body paint, managed to capture attraction of every single guests. PrinCess with Zana, the body paint model. The Elecoldxhot Crew, Champions of Showdown 2011. TV Host, David Yee (second from right) with guests. Zana, Sarah, Michael and PrinCess. The perfect retro funk night was hosted by Will Quah. Don't he looked very retro with the glass frame and high collar shirt? Will Quah, Karen Ong from Moët Hennessy Diageo, and Deepak Gill. 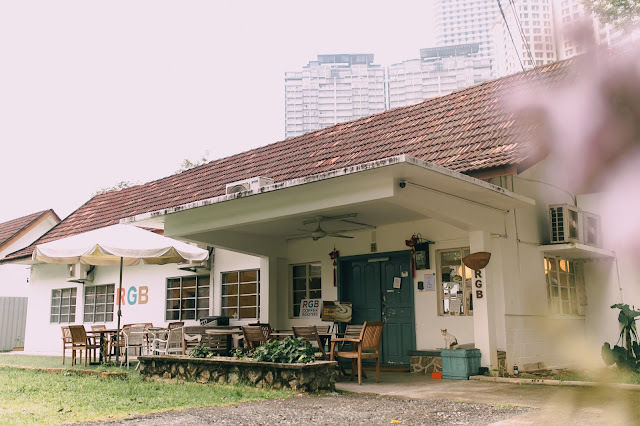 Will Quah and actor Gary Wong. 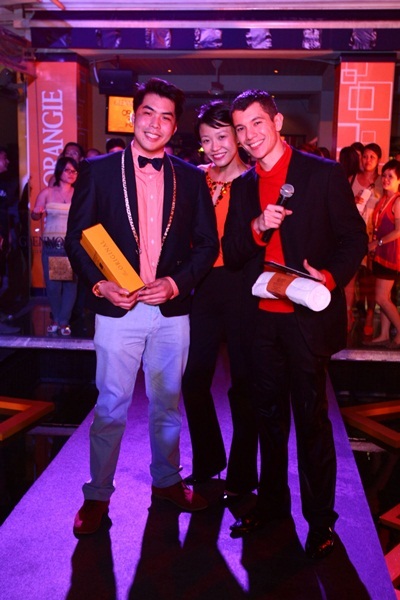 The best-dressed winner, Kuah Jenhan received his award from Karen Ong and Will Quah. Undeniably, he looked so cute and fashionable on the same time, to bring out the essence of Glenmorangie. 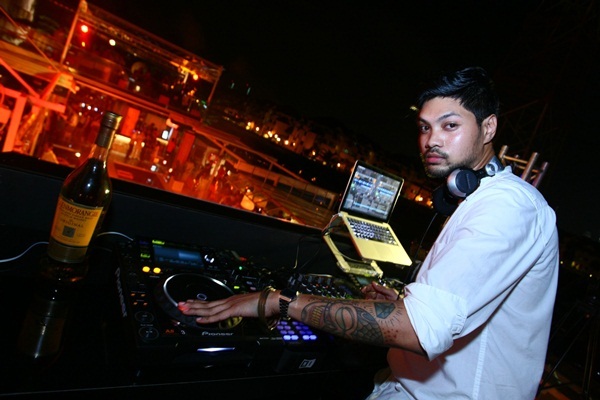 The backbeat of Deer Society – Alex Asquared turning up the funk to heat up the party. 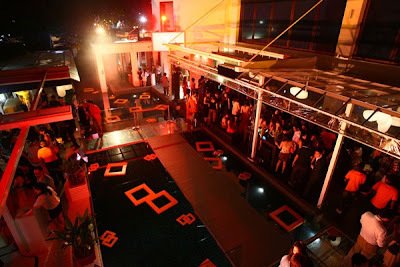 The party continue with more Glenmorangie, groovy music, and of course, photo snapping!! 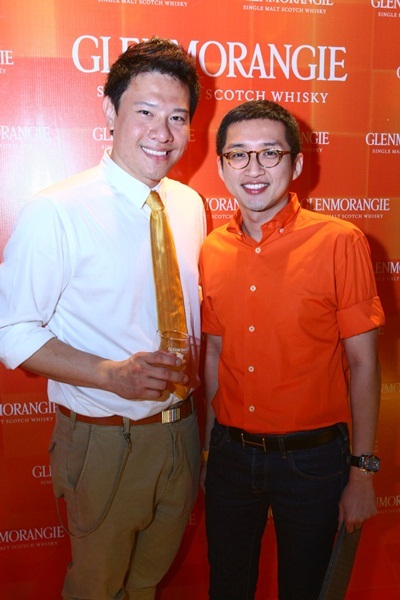 Michael Tan of Glenmorangie and designer Khoon Hooi. Last but not least, a toast of Glenmorangie to all of you! For those who missed out the Glenmorangie retro funk night, not to be disappointed. 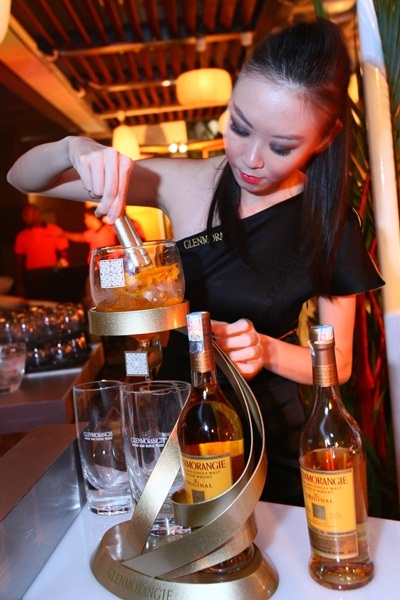 Come 11 April to 1 May 2012, Glenmorangie’s SOUNDFORM Fluid bar will be showcased in the North Atrium of The Gardens Mall, Mid Valley City. Go and check out the striking yet sculpturally functional illustration of Glenmorangie’s ‘Unnecessarily Well Made’ concept.